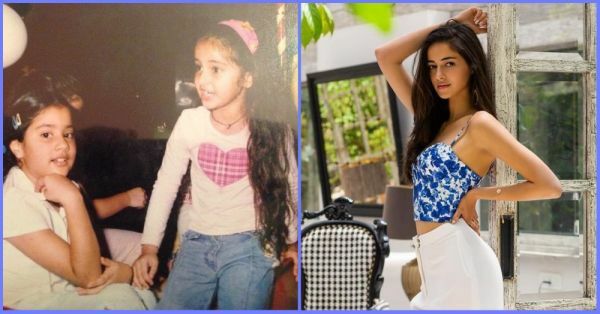 Ananya Panday Just Raised The (Style) Stakes With Her #ThrowbackThursday Pics! Ananya Panday, or as we like to call her the new Student Of The Year, has her style game on since we can remember. Whether she's dressing like her dad, Chunky Panday or spreading a Disney Princess like magical vibe all over the Tinseltown, Ananya Panday is that Bollywood newbie we can't wait to see on screen, more for her style than her acting. ... we don't mind some of that sunshine and bellbottoms for ourselves! It's a really simple look, has a young vibe to it, and we can't wait for it to stop raining so we can finally wear this outside. A printed strappy crop top with high-waisted bottoms, fashion doesn't get easier, comfier and chicer than that. Here are some high-waisted wide-legged bottoms that you can wear for an easy-breezy summer. POPxo Recommends: Off-White Regular Fit Solid Boot-Cut Trousers (Rs 1,119) by Splash is available at 30% off. POPxo Recommends: Self Tie Wide Leg Pants (Rs 1,173) by Shein. POPxo Recommends: Botton Front Palazzo Trousers (Rs 2,499) by Quiz. 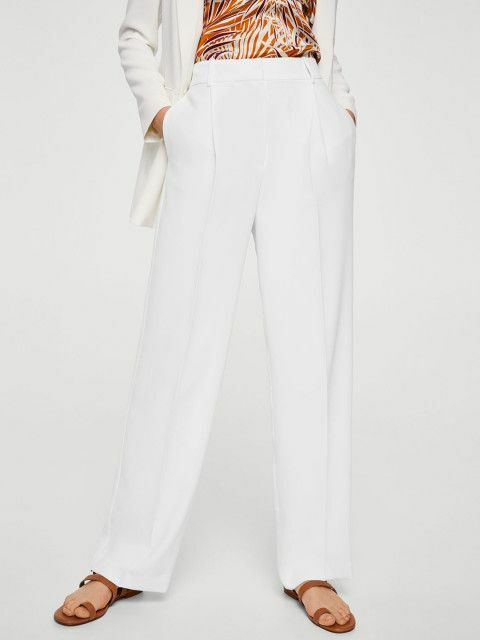 POPxo Recommends: White Regular Fit Solid Trousers (Rs 2,495) by Mango is available at 50% off. 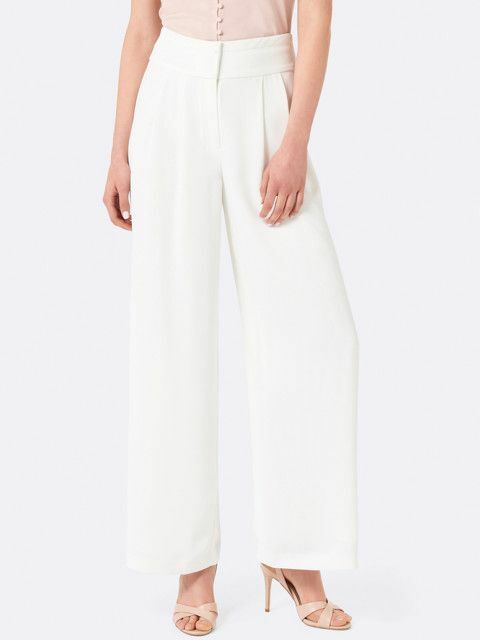 POPxo Recommends: White Loose Fit Solid Parallel Trousers (Rs 2,982) by Forever New is available at 30% off.